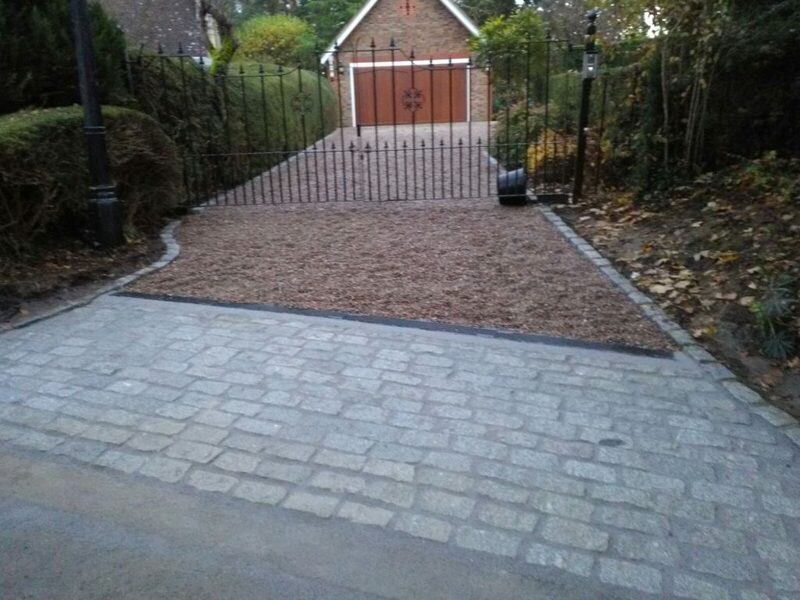 Gravel driveway installations in Milton Keynes. 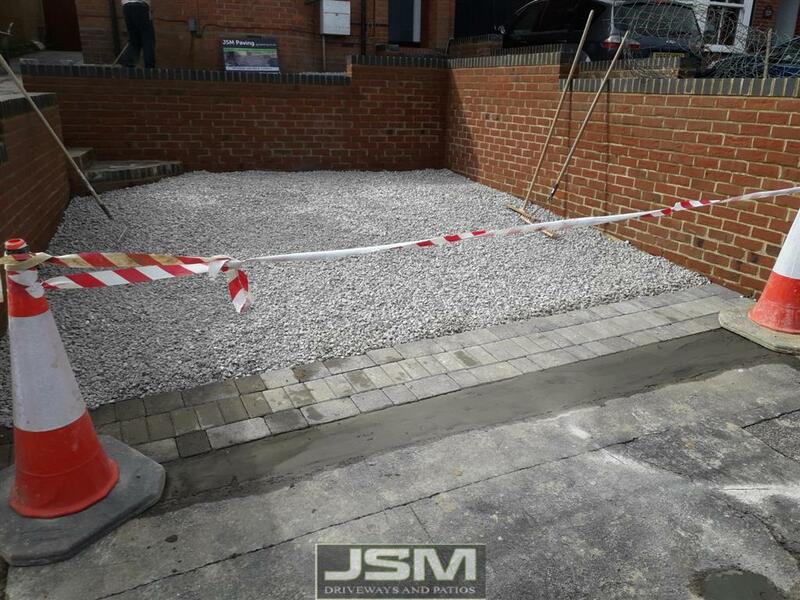 At JSM Driveways we like to provide our clients with multiple options. This can help with budget constraints or if the client is looking for something a little bit different than what normally is used on driveways. 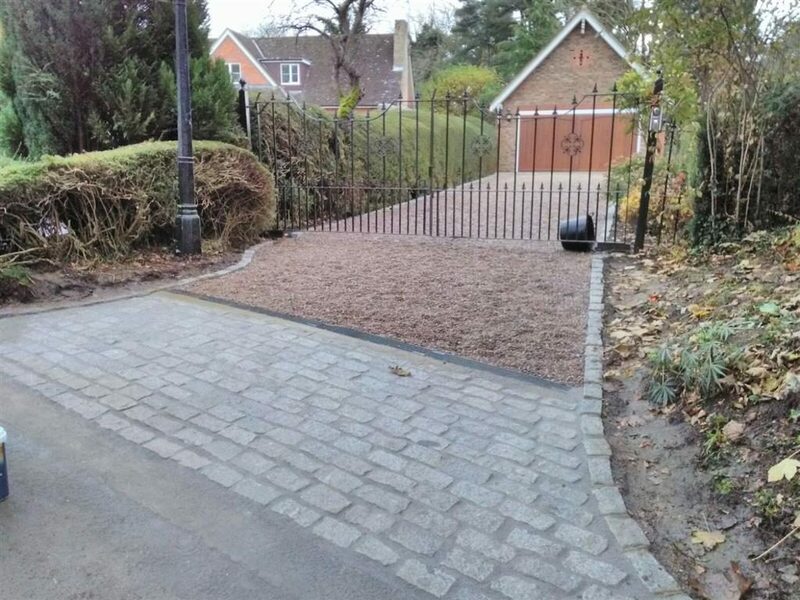 For people looking for an alternative to paving, concrete or tarmac, we recommend opting for a gravel driveway in Milton Keynes. 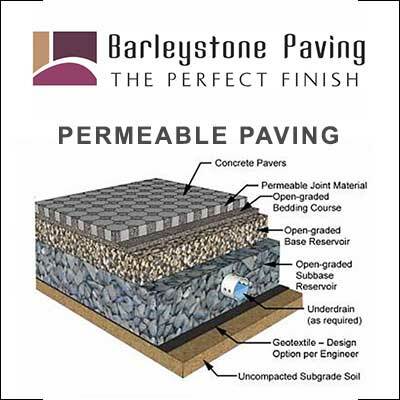 Gravel or shingle comes with multiple options. It can vary in size, texture and colour. We generally recommend looking at some samples before we proceed as these can give you great insight into how your driveway or patio would look like when you choose this option. It is a great long term option that naturally suits any type of home while its installed at a fraction of the price that paving or tarmac would cost. It looks great all year round, is low maintenance and is very affordable when compared to block paving especially on larger area’s. 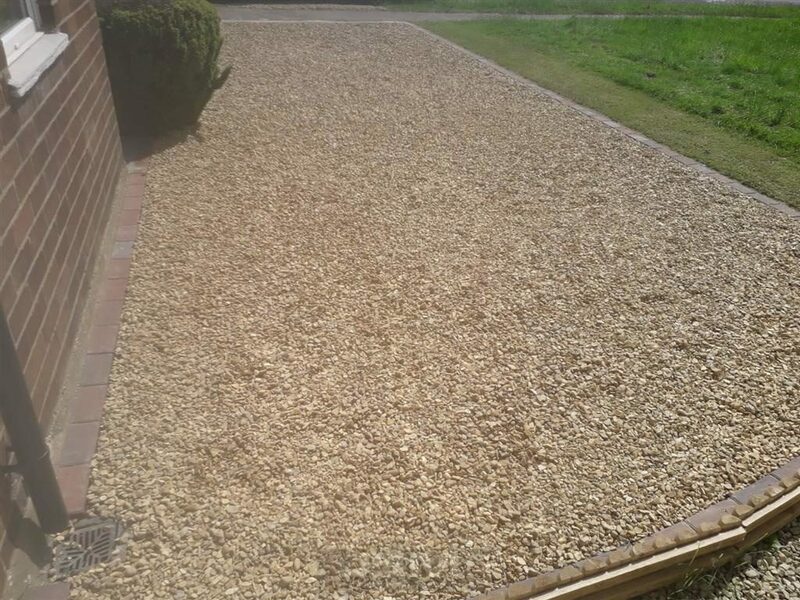 Gravel driveways are a very popular option for people who have issues with drainage or are required under SUDS regulations to ensure a permeable driveway. During our free quote, we can go through the various gravel driveway options and help you to make the right decision for your own driveway. Drainage, edging, style of gravel can all be shown so you can pick the right solution. Another great option for shingle and gravel is flowerbeds in your garden. 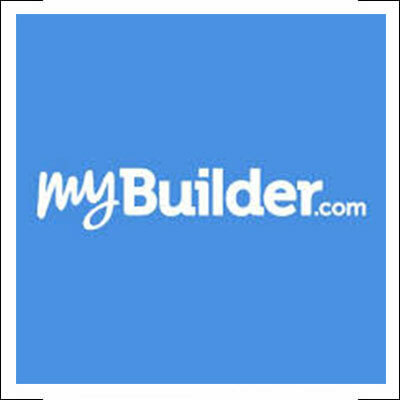 You can choose to install gravel on your flowerbeds which results in a very low maintenance garden area. We do this by applying a layer of Geo textile membrane first. This acts as a weed barrier. We can cut individual holes in the membrane at the spots required for your plants. Once the plants have been bedded in, we cover the rest of the bedding with gravel.